Rarely do convicts occupy seats in parliament. On 19 June 2012, Pakistan's Supreme Court disqualified Prime Minister Yousuf Raza Gilani from office and from parliament after convicting him of contempt of court on 26 April 2012. As a lawmaking organ, parliament is expected to be occupied by law abiding citizens, but this is not the case in Finland. The Nordic country's parliament is currently occupied by two controversial Members of Parliament (MPs) - James Hirvisaari and Jussi Halla-aho - who have been convicted by Finnish courts on charges of inciting hate against an ethnic minority group. One of them even ridiculed a ruling of the country's Supreme Court. In many countries, MPs are lawmakers. They represent the "will of the people" and enact laws. The unicameral Parliament of Finland is the "supreme organ of the state." Finland's new Constitution in the year 2000 strengthened the position of parliament as the main organ of the state. The fact that the Prime Minister of Finland is elected by Parliament illustrates its central role in Finland's political system. MPs therefore play a central role in the country, hence they should be held to higher standards. Finland's 200 MPs are elected every four years and they enact legislation, approve state budget, ratify international treaties and oversee the Government of the Republic. The last parliamentary election in Finland was in April 2011. It was during the 2011 election that James Hirvisaari and Jussi Hala-aho were elected to parliament. The duo share a lot in common. Both are MPs for the populist Perussuomalaiset party and are linked to Suomen Sisu, a nationalist Finnish organization that kicks against Islam, immigration and multiculturalism. Both are bloggers, both attack immigration, Islam and multiculturalism in their writings. More importantly, both MPs were convicted in relation to hate speech and inciting hatred against an ethnic group in relation to writing published online. Hirvisaari was convicted in December 2010 and in June 2012, the Supreme Court denied him leave to appeal. 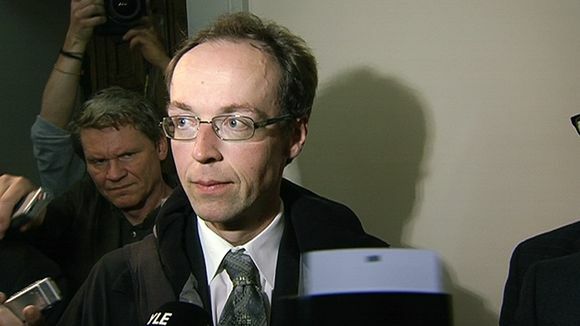 Jussi Halla-aho on his part was first convicted in September 2009. He appealed the decision of the District Court, but the Supreme Court upheld the verdict in June 2012. Hala-aho dismissed the ruling of the Supreme Court as "the personal interpretation of a few people." Besides breaking Finland's law on liabilities in public communications, the lawmaker ridiculed the country's highest court. This is a slap in the face of the judiciary. 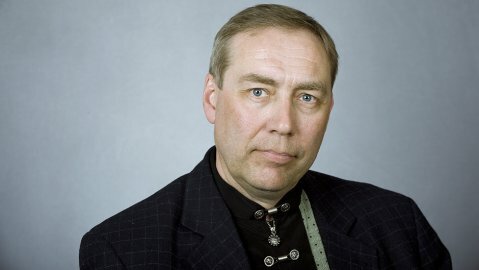 The fact that both politicians were voted into parliament after they were found guilty by courts is an indication that some voters and the Perussuomalaiset political party are not worried about being represented in parliament by convicted politicians who make no secret of their hateful and derogatory views about ethnic and religious minorities. This sends a wrong message that lawmakers could be lawbreakers. Persons convicted of incitement of hatred against ethnic minorities should not be credited with seats in parliament and tasked with enacting laws. All is not bleak. Electing convicts to represent the public and enact legislation is unreasonable and somewhat laughable, but it is also an indication that democracy is alive.